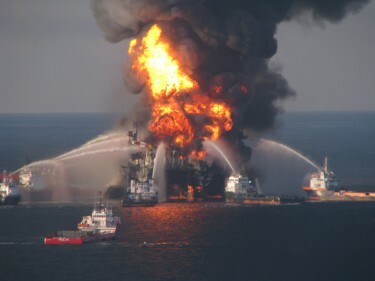 Thanks to my good friend and Messing About In Ships podcasting partner, Captain John Konrad, the founder of gCaptain.com, I had the opportunity to interview Captain Alwin Landry, the master of Tidewater Marine’s OSV Damon Bankston, the first vessel to respond to the Deepwater Horizon explosion and fire. Captain Landry and his courageous crew rescued all 115 survivors of the fateful oil rig’s crew. Here’s his story from Weekly Leader podcast episode 68. This is why we should pay attention in the safety drills they are serious stuff. These guys did the right things without wasting time and saved their fellow sailors. The guys on the rig did the right things, the service boat did what it had to. Many congrats to the crews. Previous Previous post: Kickstart Women Mariners! Support Jack Tar!